Salvatore ‘Sammy the Bull’ Gravano is a criminal, best known as the underboss of the notorious Gambino family. This biography profiles his childhood, family, criminal activities etc. Salvatore ‘Sammy the Bull’ Gravano is a criminal, best known as the underboss of the Gambino family, which was involved in a host of criminal activities. Sammy is also known for his close association with four of the ‘Five Families’ that were involved in organized crime. Originally from Colombo crime family, Sammy had planned the murder of Paul Castellano, and also had a close relationship with Italian-American gangster John Gotti. Sammy is also known for testifying against John Gotti and helping the FBI jail him for life. There was a time when Gravano was the highest ranked member of the ‘Five Families’, earning close to $20 million per year. Sammy’s life has so far been an interesting one. While he was constantly trying to let go of his criminal activities, his past kept pulling him into the vortex of illegal businesses. Sammy was imprisoned for tax evasion, attempted murders and drug trafficking. He was released in 2017, with federal parole slapped on him for the rest of his life. Salvatore Gravano was born on March 12, 1945, in Brooklyn, USA. His father, Giorlando Gravano, and his mother, Caterina Gravano, owned a dress factory that was financed by a dress manufacturer. Salvatore’s family provided him with a good standard of living. Unfortunately, he couldn’t perform well at school as he suffered from dyslexia. He was not promoted to fourth grade due to poor scores, and that resulted in him developing a violent behavior. He often got into fights with his peers, and also went into an altercation with his Junior High School Principal and ended up assaulting him. He had to leave the school as a result, but with the help of a teacher, he managed to graduate from high school. He was then expelled from his high school as well and after a few days, he was finally sent to a school for incorrigible students. When one of his relatives pointed out the uncanny similarities between Salvatore and his uncle Sammy, he came to be known as Sammy. He was first arrested when he assaulted a policeman. He was later involved in mobbing people, looting banks and robbing shops. 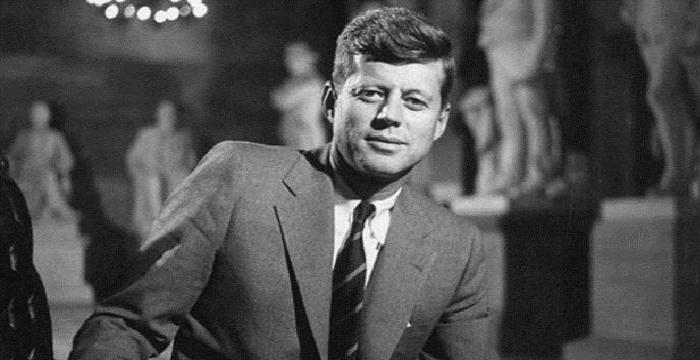 He eventually became a regular offender and was finally sent to serve the U.S Army in 1964. He was discharged from his duties with honour in 1966. Two years later, he was approached by Shorty Spero, an associate of Colombo family to become a part of Cosa Nostra, also known as the Mafia. 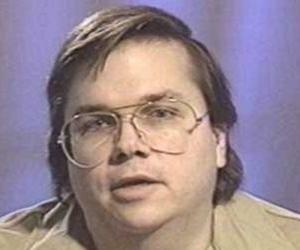 He started off with larceny, hijacking, racketeering, organizing illegal poker games in clubs, etc. He became a favorite of Colombo family and in 1970, he committed his first murder. He killed Joseph Colucci, an associate of Spero, who was plotting to murder Gravano and Spero. Gravano then became a part of the Gambino family in order to avoid conflict with Colombo mobster Ralph Spero. He gradually became a close associate of Salvatore ‘Toddo’ Aurello, who then became his mentor. 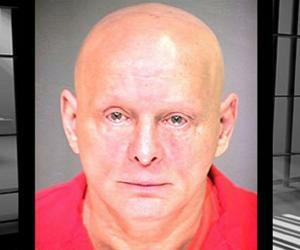 Gravano also started a construction business to earn good income, but later, he was charged for double murder by a former associate. According to him, he had to go on a robbing rampage in order to pay his lawyers. His rampage ended up impressing Aurello who then offered him a membership in the Gambino family. In 1976, Gravano finally became the member of the family, and he describes the day as the best of his life. In 1978, Gravano faced a situation in which he was ordered to murder his own brother-in-law, Nicholas Scibetta, for the latter had insulted George DeCicco’s daughter. George DeCicco was the uncle of Frank DeCicco – one of the associates of Gambino family. Instead of murdering him, Gravano punished Nicholas by beating him up brutally. He thought his boss would spare Nicholas’ life after seeing him getting thrashed at the hands of his brother-in-law. But his boss Paul Castellano wanted him dead and ordered his men to kill Gravano if he stood in their way. Though he made it clear that Gravano must stay unaware of his plan, it eventually reached Gravano’s ears as he was told about it by one of his associates. 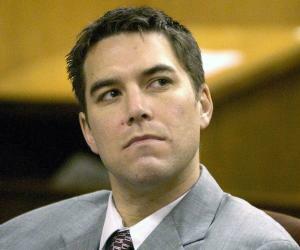 Initially, Gravano wanted to kill Castellano, but after a lot of convincing by his men, he acquiesced to the murder of Nicholas. Nicholas was declared dead in 1985 after his hands were recovered by the authorities. Gravano, however, went back to his normal life and opened an after-hour club and a convenience store in his hometown, Bensonhurst. He got a lot of help from the Cosa Nostra members who were involved in construction, drywall and plumbing businesses. He also owned a discotheque called ‘The Plaza Suite’ that earned him good money. In 1980, he was ordered to murder John ‘Johnny Keys’ Simone. 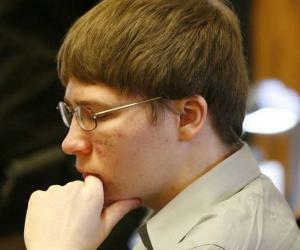 He befriended Simone and shot him to his death. 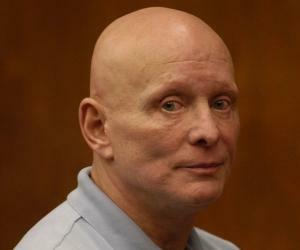 Two years later, Gravano ordered his men to plot the murder of Frank Fiala, a cocaine dealer. Frank had bought ‘The Plaza Suite’ from Gravano, but even before paying him the full amount he started acting like he owned the place which didn’t go well with Gravano. 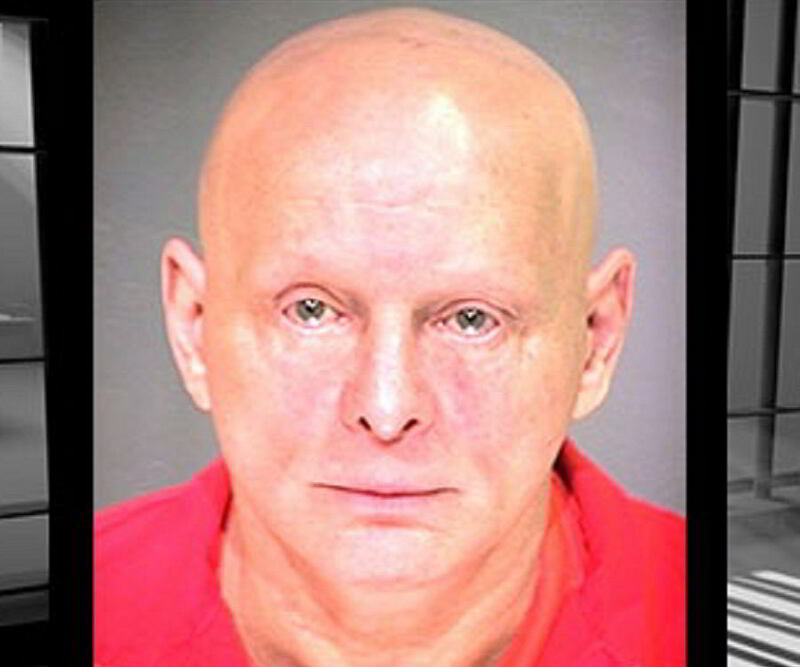 Gravano shot Frank in broad daylight, and yet there was no witness against him. He was however, charged for tax evasion due to the triggered IRS investigation. After his release, he focused on his construction business, until he entered into a dispute with his business partner and a member of Gambino, Louis DiBono. He accused DiBono of holding back $200,000 in payments and threatened to kill him. Castellano, along with Neil Dellacroce, the underboss of Gambino, advised him to break his partnership with DiBono. Neil’s support towards Gravano impressed John Gotti, the Don. In 1985, Gravano was asked by John Gotti’s friend to plot the murder of Castellano. After giving it a thought, Gravano agreed to plan the murder and succeeded in killing Castellano. John Gotti was selected as the new boss without any opposition, and Gravano became the leader after Aurello stepped down. In the April of 1986, DeCicco was killed in a car bomb blast. Interestingly, the blast was also intended to kill Gravano and Gotti. With no underboss, Gravano took charge with another associate. In May, 1986, Gotti was arrested under charges of RICO, and Gravano became the acting boss. After bribing a juror, Gravano got Gotti acquitted. But Gotti was once again arrested on December 11, 1990 under similar charges. During the trials, an evidence in the form of a tape emerged. The tape showcased Gravano as a mad killer and Gotti claimed that he was a long-suffering boss. This caused a major concern for Gravano as he was certain that Gotti was trying to make him the scapegoat. When Gotti went ahead with his tapes, Gravano made his final move and agreed to testify against Gotti. 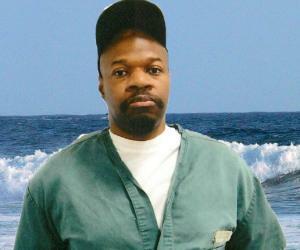 He too, was convicted on September 26, 1991, but was released a year later. In 2000, he was once again arrested on drug charges, along with his wife and kids. He was released on September 18, 2017, but will forever remain on federal parole. In 1997, Gravano wrote a book, titled ‘Underboss’ with the help of the author, Peter Maas. Gravano married Debra Scibetta in 1971 and has two children with her - a daughter named Karen and a son named Gerard. In 2014, his daughter appeared in VH1’s reality show ‘Mob Wives’.